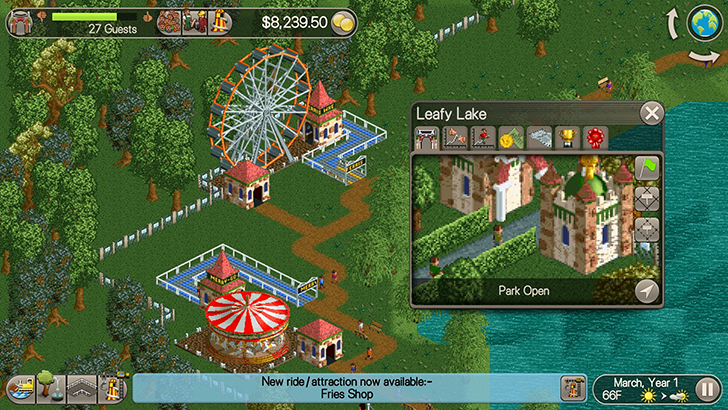 Atari hasn't been a great keeper of the Roller Coaster Tycoon franchise over the past decade. 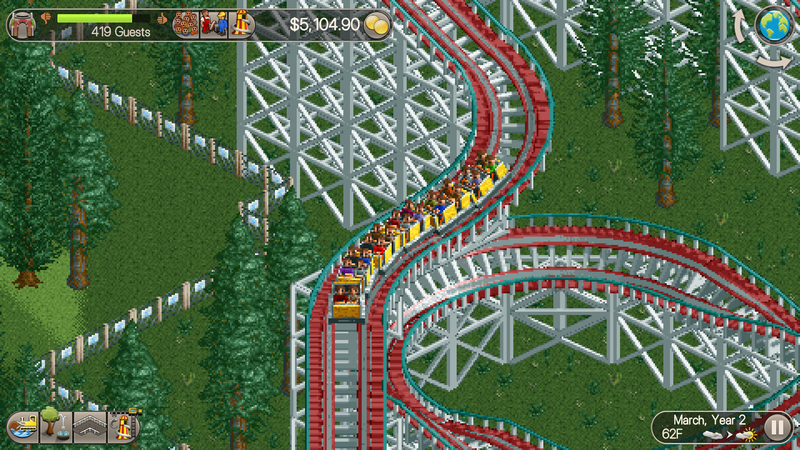 That's why 2016's Roller Coaster Tycoon Classic, a faithful remake of RCT2 for iOS and Android, was something of a great surprise. The game was pulled from the Play Store earlier this year, but it has returned — under a new listing, anyway. It isn't often that Atari brings new games to the Play Store, which is why I wanted to take a closer look at their upcoming release Night Driver. 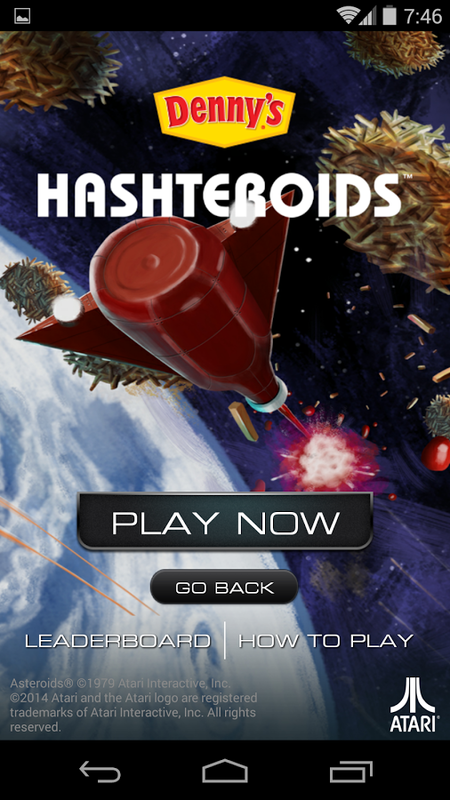 If the name sounds familiar, well, that is because it's an old arcade game originally developed by Atari back in 1976 that was also ported later to the Atari 2600 and Commodore 64. This soft-launched mobile version is supposed to be a reimagining of the original racer, with all-new graphics and gameplay. 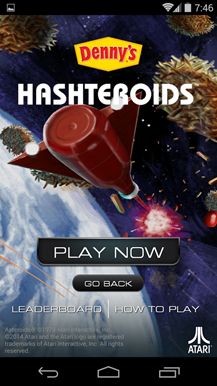 It's also a free-to-play title with plenty of in-app purchases. So don't get your hopes up too high just yet. Atari is, without a doubt, one of the most iconic companies in the video game industry. Pong was one of the first arcade games ever, the Atari 2600 computer was wildly popular in the late 70s and early 80s, and the 1985 Atari ST was fairly successful. However, the company began to falter in the 90s, and the poorly-sold Atari Jaguar was the last nail in the coffin. After that, Atari Corporation merged with hard drive manufacturer JTS Corp, who later sold the Atari brand to Hasbro in 1998. Atari has since joined the ranks of Polaroid and RCA as a brand name passed around different companies, with the original Atari Inc. They say "a picture is worth a thousand words" and today that could not be more astute. 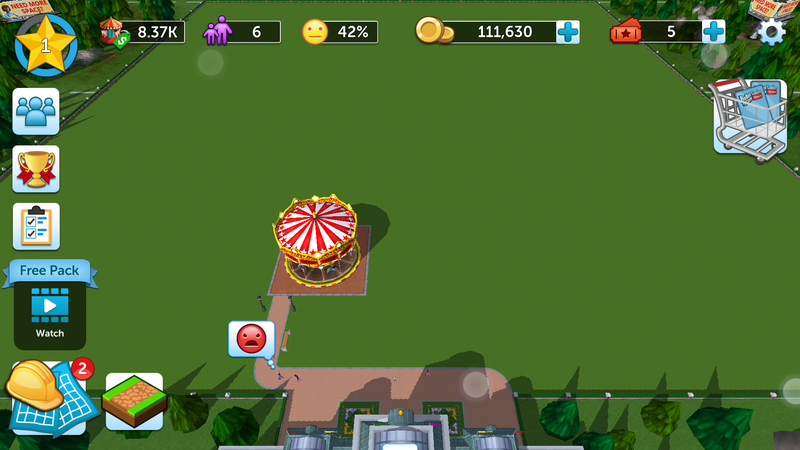 Atari has just released their latest cash-in of the RollerCoaster franchise, and yeah, I feel just as unhappy about it as the little sim pictured above. This is absolutely nothing like last year's solid release of RollerCoaster Tycoon Classic, as it looks to be closer to (or almost exactly the same) as RollerCoaster Tycoon 4 Mobile. I'm a huge fan of the Roller Coaster Tycoon series. The original two games, RollerCoaster Tycoon 1 and 2, were created by developer legend Chris Sawyer and published by Hasbro Interactive and Infogrames respectively. Both titles, as well as the third entry, were massively popular - but I think most can agree the series declined after that. The latest entry, RollerCoaster Tycoon World, was an unfinished mess that shifted developers several times and currently has a 'Mostly Negative' rating on Steam. So many companies are invested in activity tracking and fitness right now, why not make a game out of it? 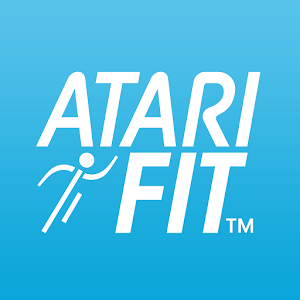 So seems to be the thought process behind Atari Fit, a multiplayer exercise-oriented experience from the publishers of the oldest video game console most people care to remember. How do you gamify fitness? The same way you do anything else. Atari has added ways to up your level and earn coins. This, mind you, is where things get a little interesting. Atari has packed in classics such as Centipede, Pong, and Super Breakout. You can compete on leaderboards to see which fitness-oriented person is the best at playing really old games. These titles require coins to unlock, which you can earn yourself or buy with increments of cold hard cash ranging from 99 cents to $9.99. 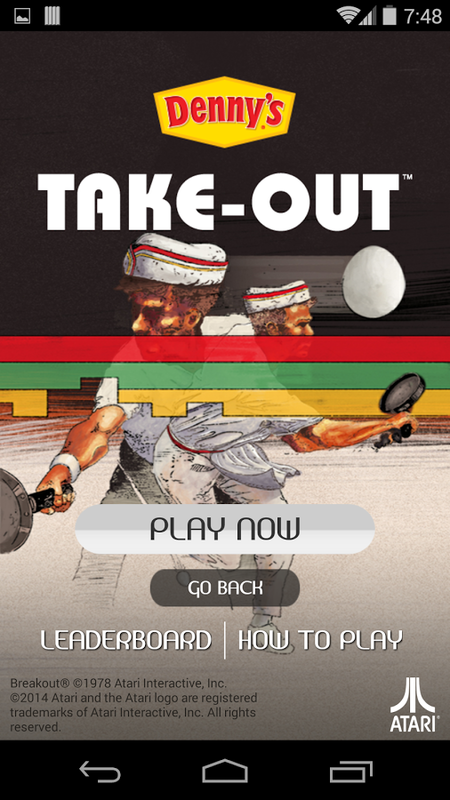 Classic American diners and 70s-era video games go hand in hand. No, wait a minute. That's an insane statement. Those things don't have anything to do with one another... until now. Denny's, the after-hours haunt of college students and cross-country travelers all over the United States, has launched a special version of three Atari video games. 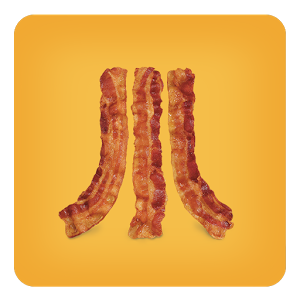 The app icon has Denny's bacon strips in place of the iconic stripes in Atari's logo. That tells you pretty much all you need to know. 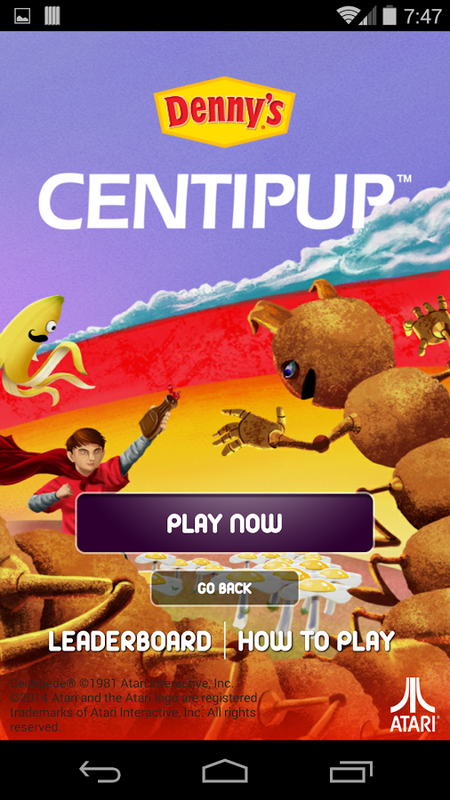 The three games in question are Hashteroids, Centipup, and Take-Out, and no, you don't get any extra points for figuring out which classic arcade titles those titles are lampooning. According to our demographics, not many of you will remember playing the licensed Spy vs Spy game adapted from the MAD Magazine characters in its original Commodore, Atari, and Apple II release. Those of you who do (or who tried the various console remakes) will be thrilled to learn that there's a new release of the game, with both modern Flash-style animation and a translated version of the original. And yes, multiplayer is included. 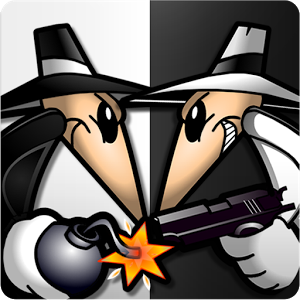 Spy vs Spy is a mix of strategy and exploration. 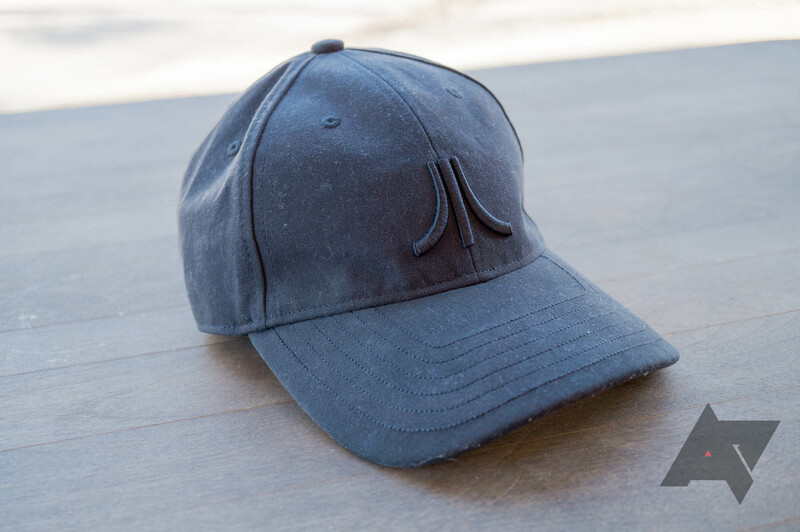 You play either the white or the black spy, exploring an embassy searching for five items: cash, a passport, a key, the secret plans, and a briefcase to carry them all at once. 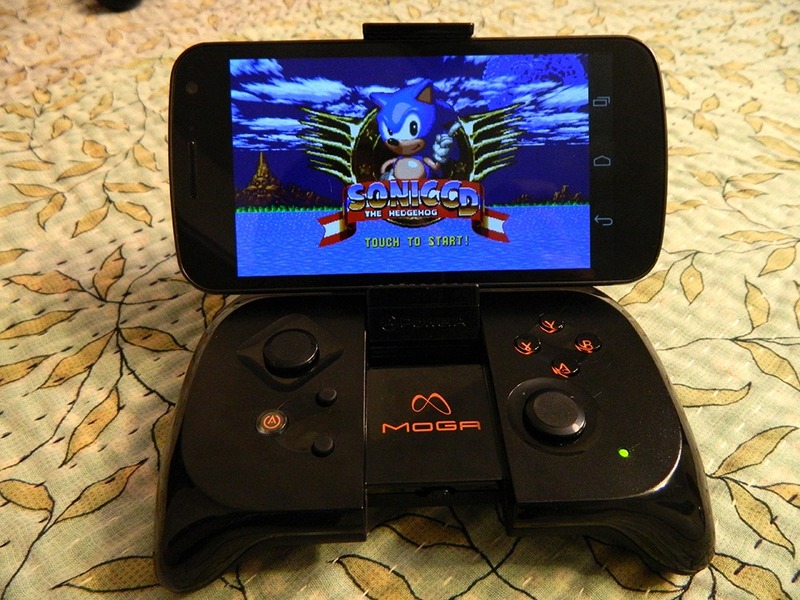 While we eagerly await the arrival of Google Games (and the potential revenue that could bring), Android still remains a great home for classic games from days gone by. 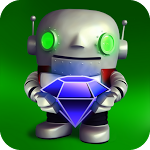 To wit, Boulder Dash, an 8-bit puzzler originally released for the Atari in 1984, has landed on Android. This rounds out at least an even dozen platforms the title has been ported to. The new version brings updated graphics and touch screen controls. You can also flip into retro mode if you prefer the nostalgic view of giant pixels. The game touts at least 100 levels to play, each with its own set of traps, enemies and puzzles to get to the exit.